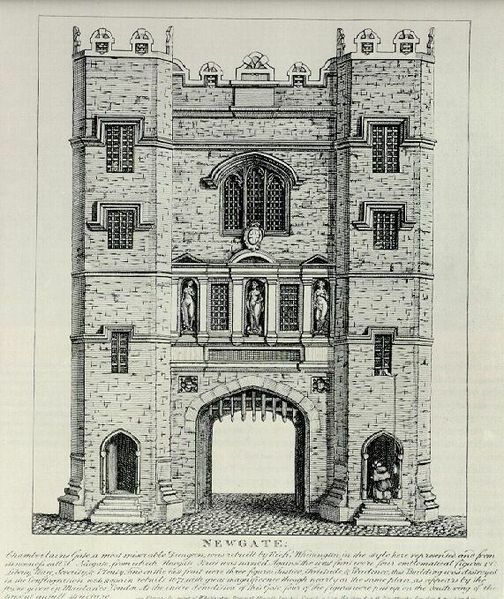 Newgate Prison was a prison in London, at the corner of Newgate Street and Old Bailey just inside the City of London. Freethinker writer Peter Annet was sentenced to Newgate prison for one month for blasphemous remarks on the five books of Moses. 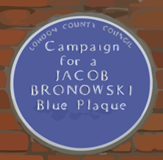 He was also sentenced to be put in the pillories at Charing Cross and at the Royal Exchange, as well as being fined and sent to Bridewell Prison for one year’s hard labour, and to pay further sureties for future good behaviour. 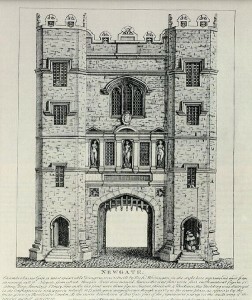 Newgate Prison no longer exists but was located on the corner of Newgate Street and Old Bailey, in the City of London.